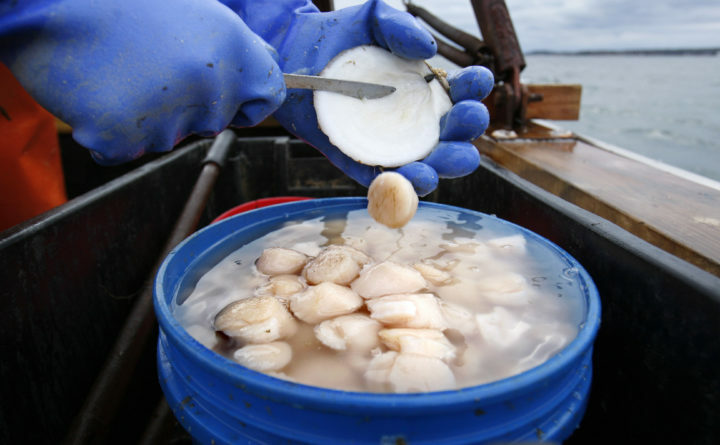 Maine’s scallop fishermen will have a chance to weigh in on a plan to keep the rules governing their fishery about the same in the coming season. Scallopers would be allowed to harvest the same amount of the shellfish per day under a proposal by state regulators. The hearings are scheduled for Monday in Augusta, Tuesday in Machias and Wednesday in Ellsworth. The proposal also includes localized closures, which the state uses to allow young scallops to grow. Maine’s scallop season takes place every winter. The fishery has benefited from strong prices and harvest sizes in recent years after collapsing in the mid-2000s.